Boxed Mug with Parade of Retro VW Transporter print. Official VW Volkswagen Licensed product. 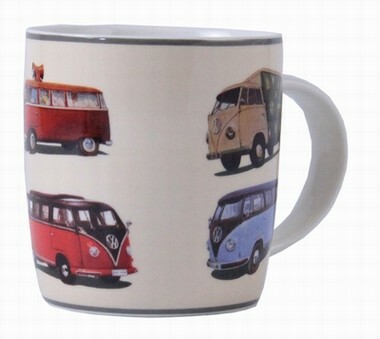 Do you have a question concerning our product 'Vw Transporter Boxed Mug - Retro Vans' ?